n either event you are free to choose voyages of discovery in Space, Underwater, Pre-history, Battle-mission, Fairy-tales etc. etc. All the participants get involved and become part of the interactive 3D environment. They are able to control the space ship and the route that voyage should take, fire rockets in attack or defence, take pictures of virtual world inhabitants and communicate with them, decide where to go and solve different quizzes. It might be motion-based like their Trans-Force platform that was shown at IAAPA, but it certainly could be quite an attraction for places that are looking to install something more interactive as part of the experience. More details on this one after the jump, discuss it on the forum or visit the Kids-Force website. 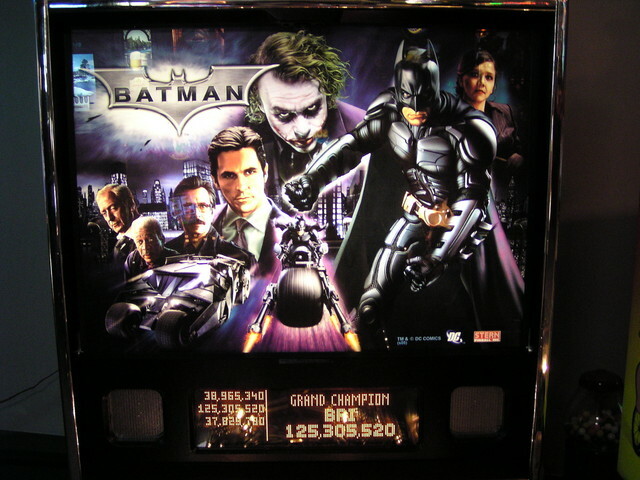 It’s no secret that batman: Dark Knight is an insanely popular and is currently the second highest grossing film of all time, right behind Titanic (which personally I never understood what all the fuss was about) and Stern Pinball is happy to have the only game out right now that has something to do with the new movie (since the video game has had some problems in getting made). 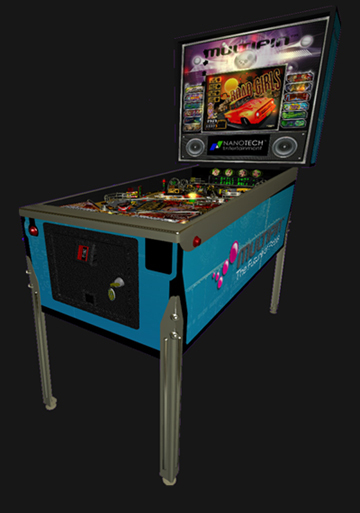 They have issued a press release to remind everyone of how popular Batman is and to pick up their new pinball based on the new Batman. I have had a chance to play this a couple of times and it is a cool game – the color scheme is great, I really like the crane toy but I haven’t seen the Joker toy in action enough to comment on it. In fact because my Indiana Jones pin has been so popular (even more popular than my Movie Stop redemption game) I have been thinking of getting Batman. My only real complaint about the game is the lack of audio or scenes from the new movie, which does have a few things but they are rather brief from what I have seen so far. They obviously have permission to use stuff from the movie but I don’t see why they can’t get more to make the experience feel more complete. The same problem exists with the Crystal Skull ramp on Indiana Jones – it’s pretty lackluster against what happens with the other movies. Game updates are still being released for Batman every week however and it seems to improve a little each time so it probably will just take a little more time to be complete. That last part doesn’t sound like a PC add-on but whether or not they will be creating a brand new arcade game is anyone’s guess at the moment but it is good to point it out now and see where it goes from here in case they do. 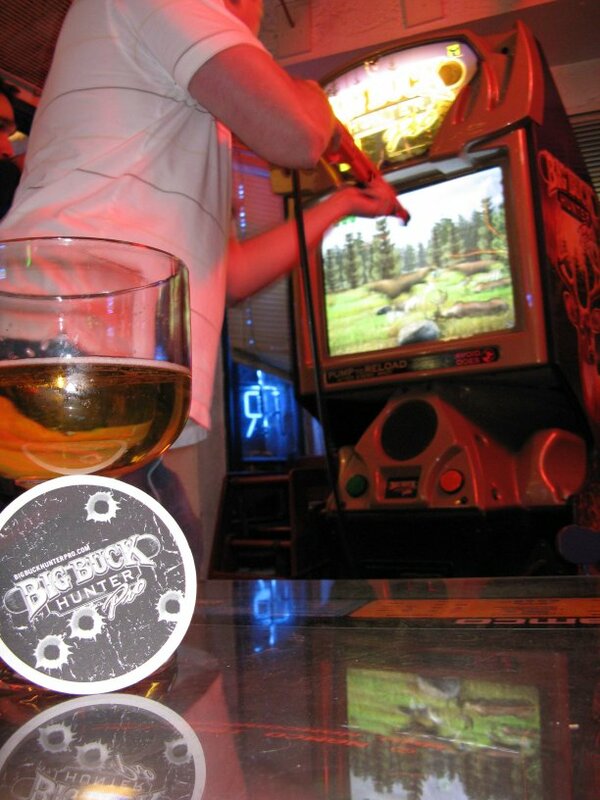 New startups to the arcade industry are always welcome and I hope we will see more soon. Hit the post break for the press release. 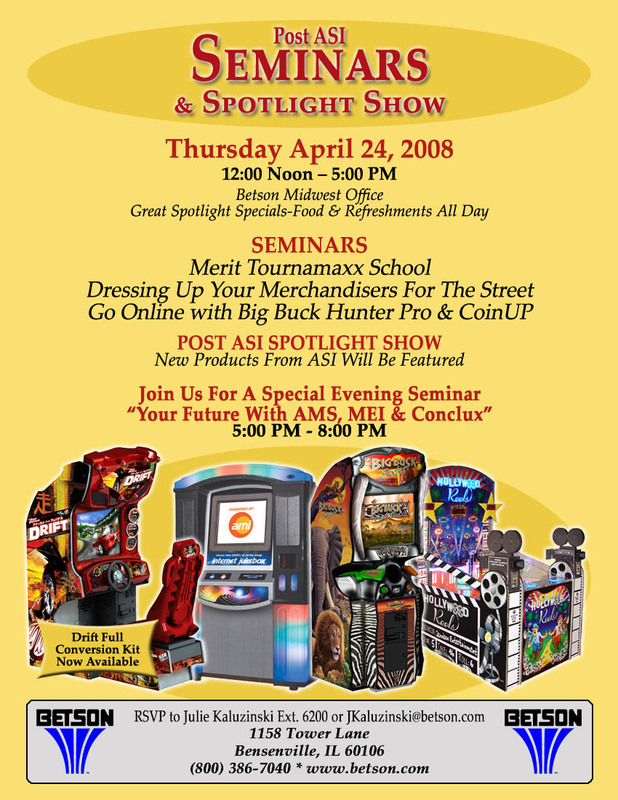 Raw Thrills/Play Mechnix’s Beat The Pro Tour continues to bring the latest version of Big Buck Hunter Pro Online to players across the US and this June between the 2nd and the 19th the tournament will be coming to several states in the Midwest. For those that come to the locations where the event is taking place they will have an opportunity to win some great prizes. Locations and more details in the press release after the break.